Held at the Springfield Oaks Michigan Antique Festivals County Park in Davisburg, MI. 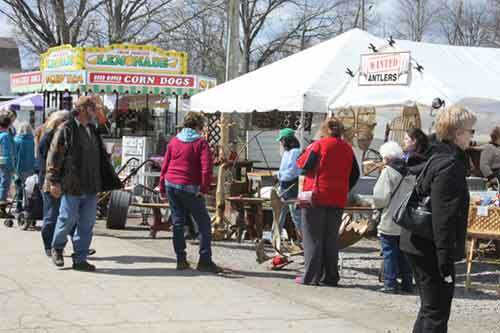 The Michigan Antique Festivals are proud to be opening two new events at an all new location in Northern Oakland County. The Springfield Oaks County Park is a beautiful rustic country setting. 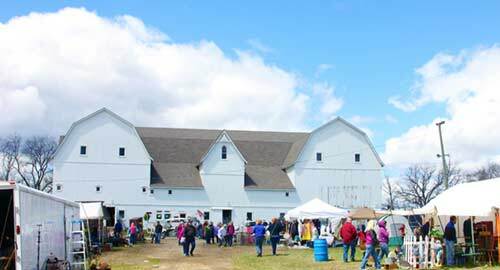 The Davisburg Antique Festival will feature five indoor buildings including the historic Ellis Barn. Expect to be amazed by the unique displays and vintage items that will be available at the festival. The joint Oakland County Parks/Road Commission of Oakland County project utilized a Grant through the Michigan Department of Transportation, to hire an ex-amish barnwright from Indiana to inventory, dismantle and reconstruct the barn – board by board – from its birthplace to Springfield Oaks County Park.